New Zealand forward Jordan Taufua, who earned his first call-up with the All Blacks in 2018, is set to join Leicester Tigers next season. 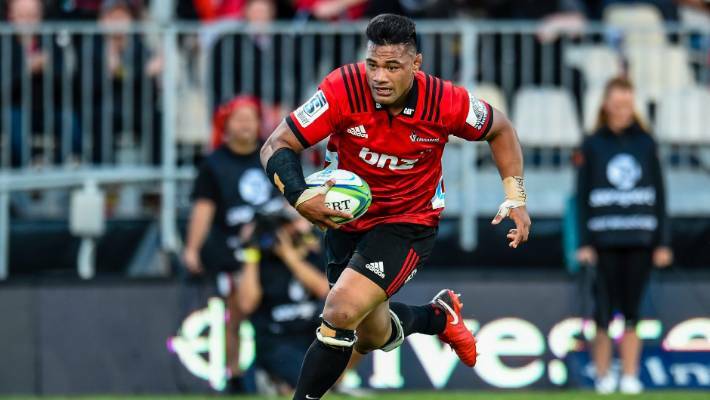 A former Under-20s cap with both Samoa and New Zealand, Taufua played against the British and Irish Lions with the Crusaders in 2017 and also represented the Barbarians before being called into the All Blacks squad last year. 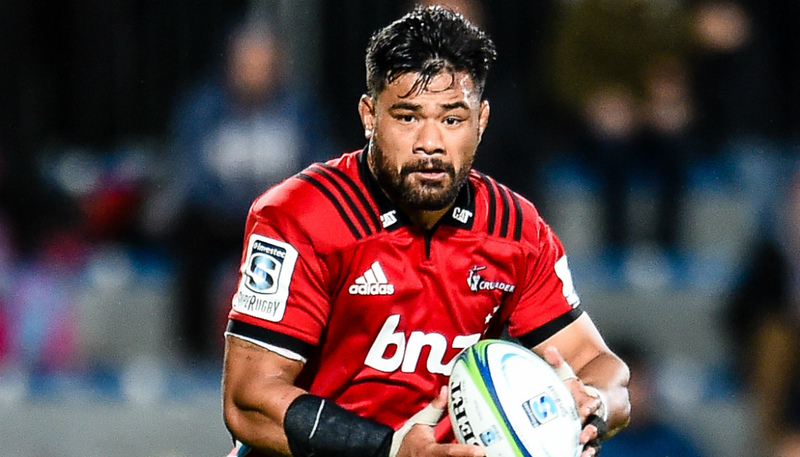 Noted for his physicality in the back-row positions, the 27-year-old has more than 80 appearances in Super Rugby since 2013 as well as playing club rugby with Tasman, Canterbury and Counties Manukau. “I am very excited to be joining the Leicester Tigers after the Rugby World Cup this year. I have taken time to learn about the history of the club and it will be an honour to be a part of such a storied rugby programme.